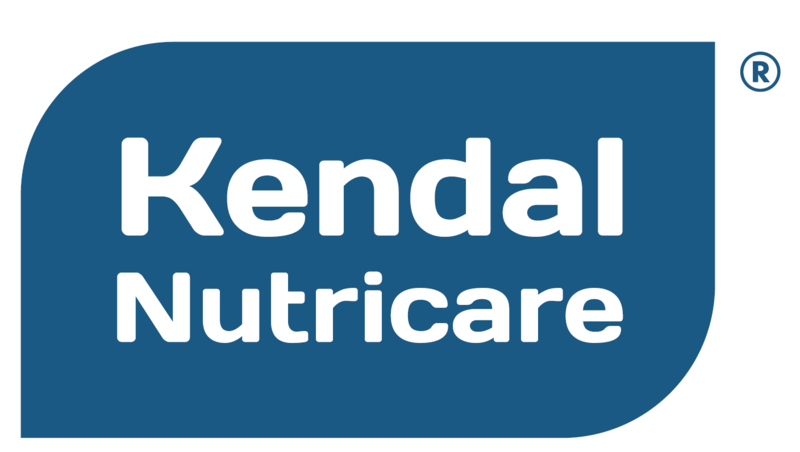 Our Kendal Factory produces infant formulas, infant cereals and whole milk based adult formulas. 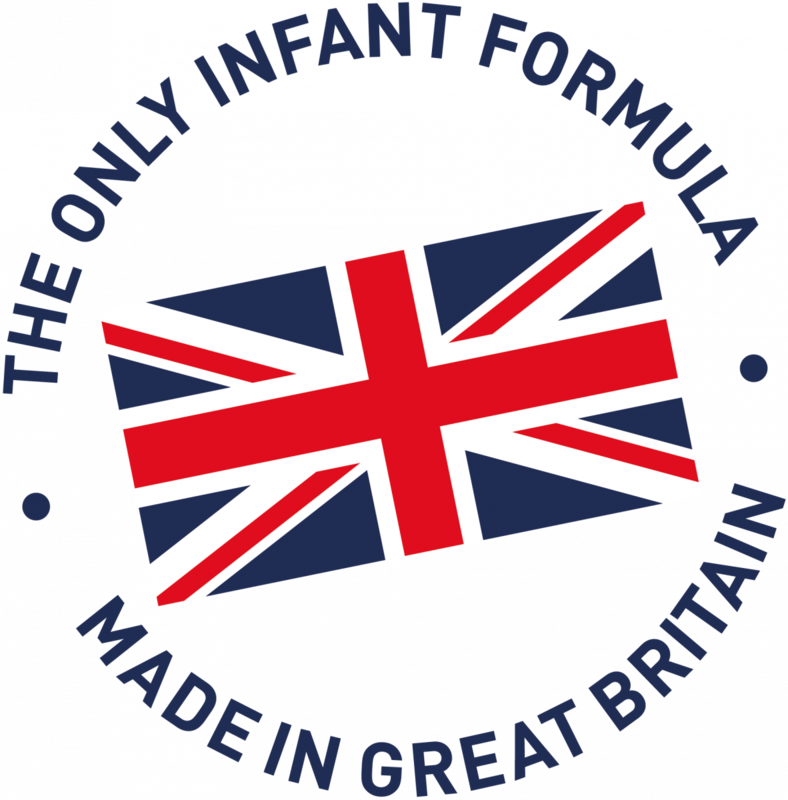 Starting with the whole milk we produce a range of specialist recipes for infants including a Medical Range. All of our raw materials and packaging are sourced from our audited suppliers. Our products are wet blended and spray dried. This technique guarantees the consistency and food safety. The production process is constantly controlled and our quality control team monitor each production step. Our high speed filling lines offer flexibility to pack in metal and composite cans, bag in box and sachets. The filling areas are under positive pressure. The filling heads are enclosed and product is gas flushed to ensure quality of product is optimum throughout the shelf life. 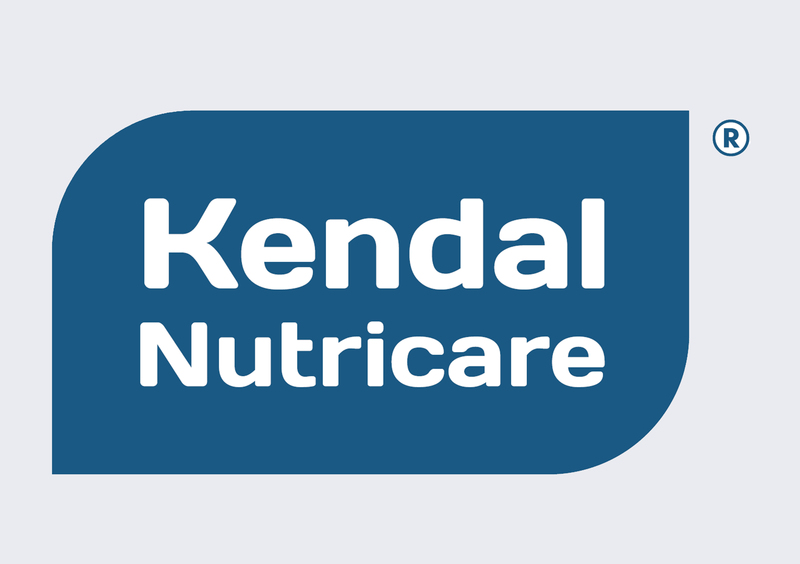 We produce specialist infant cereals for different markets with a mixture of fruits, vegetables, grains and rice in combination with prebiotics, vitamins and minerals. All raw materials are sourced from only audited and certified suppliers. We “wet blend” our recipes and then pasteurise them using a jet steam cooker. 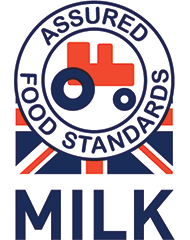 Our milk based products include products for Pregnant Women, Adults, Specialist Formulas for active sports and working people and Complete Meals to provide a balanced daily diet.